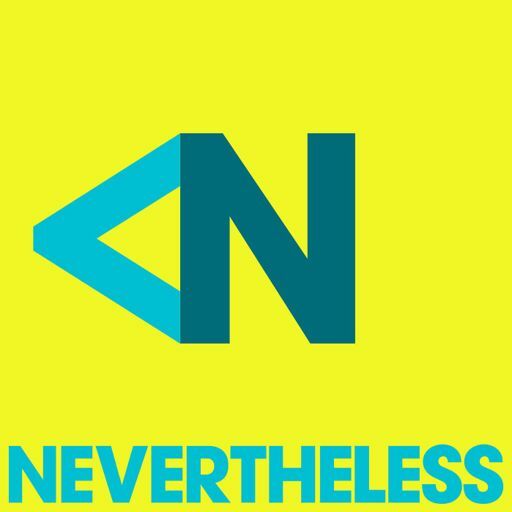 In this episode of Nevertheless Tracy Chou, Jyoti Chopra, and Anjali Ramachandran discuss frameworks, metrics and intersectionality, and ask the hard questions about diversity and inclusion. The podcast was recorded at a live event held in London in November 2018, and was a collaboration between Ada's List and Nevertheless. The event was hosted by Anjali Ramachandran, co-founder of Ada's List, a global community of those who identify as women in tech. Anjali is joined by Tracy Chou and Jyoti Chopra. Tracy is a Software Engineer who has worked at Quora and Pinterest and is well known for her work pushing for diversity in tech. Tracy is now a founding member of Project Include, and is focused on driving solutions in the space. Jyoti is Senior Vice President and Global Leader of Diversity & Inclusion at Pearson. She is a member of the Board of Advisors at Toyota Motor Company, and previously held prominent positions at Deloitte, Merrill Lynch and BNY Mellon.